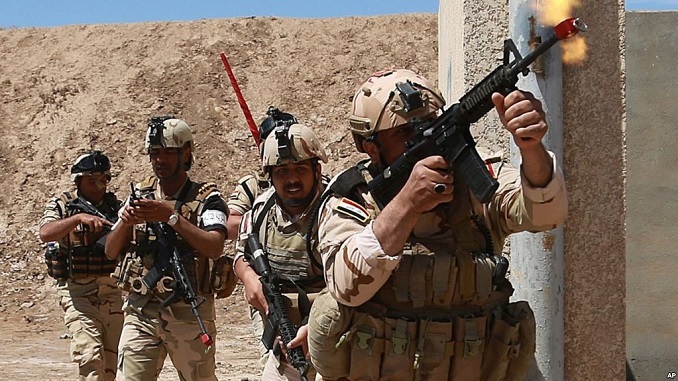 Australian and New Zealand coalition forces participate in a training mission with Iraqi army soldiers at Taji Base, north of Baghdad, 17 April 2019. Photo by Associated Press. The 279 page edited work Los Caballeros Templarios de Michoacán: Imagery, Symbolism, and Narratives is divided into a preface, introduction, twelve chapters, postscript, imagery data set, four appendices, selected references, and further readings. 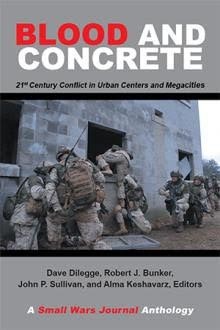 This Small Wars Journal-El Centro eBook is edited by Robert J. Bunker and Alma Keshavarz. "The Islamic State has claimed its first attack in the Democratic Republic of Congo, planting a flag in a region already troubled by violence and an outbreak of the Ebola virus." Agents have discovered a new tactic in counter surveillance as they continue to apprehend large groups and gang members attempting to illegally enter the United States.